Whether you’re planning adventurous or luxury travel in Peru, Cusco offers a dizzying array of restaurants to suit all budgets and preferences. It would be almost impossible to create a definite list of Cusco’s best restaurants, but these five are some of our favorites. For that reason we have dedicated this blog article as a Part 1 edition as we have other Cusco favorites we have to recommend. All restaurants in this article offer friendly service and wonderful menus that showcase the complexity, diversity, and ultimately tastes of Peruvian cuisine. Consistently ranked among the city’s top restaurants, Cicciolina is the place to splurge if you only have the time or budget for one great meal out. The restaurant’s name may sound Italian, but its menu focuses on Novo Andino (New Andean) cuisine peppered with Mediterranean and other international influences. Set on the second floor of an old colonial house, dangling dried garlic and peppers, arched doorways and a vaulted ceiling give the restaurant a warm, welcoming, Mediterranean ambiance. If you go for lunch, sit at the bar and try the restaurant’s version of tapas. They also offer great croissants and other baked goods at breakfast. If dinner is on your mind, think formal dining in the comfort of intimacy. It is definitely recommended to make a reservation in advance. 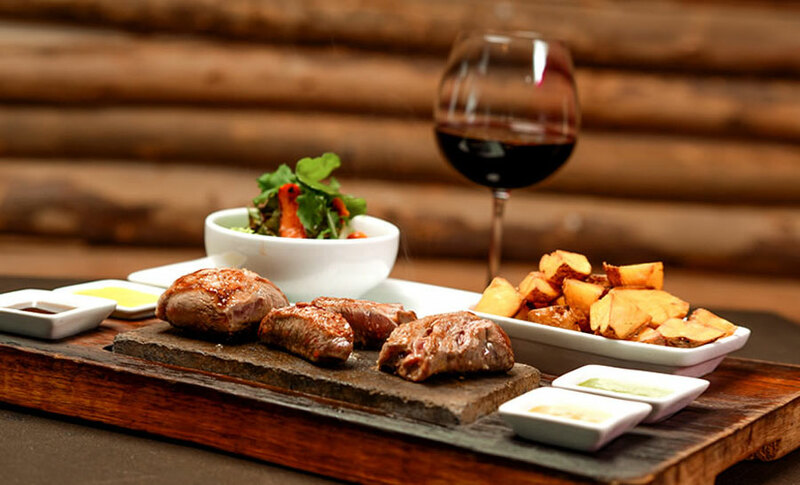 Located in Plaza San Blas in front of the San Blas church, PachaPapa (Pacha- earth; papa-potato) is an accessible place to try authentic Andean fare. If you’ve been hoping to try cuy (guinea pig), this is the spot to do it, although keep in mind that the dish needs to be ordered 24 hours ahead of time. 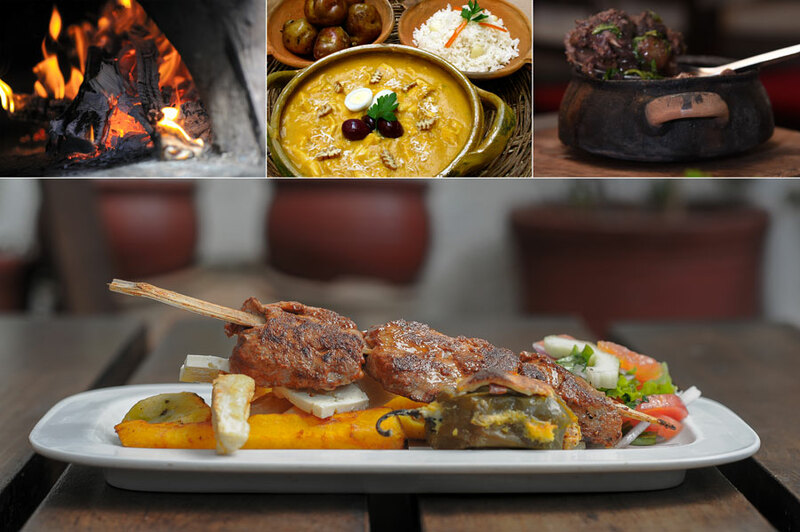 The restaurant also serves other traditional Peruvian dishes like seco de cordero (slow cooked lamb stewed in beer and herbs), aji de gallina or adobo de chancho (slow-cooked chicken or pork). If the weather is warm enough, dine outside in the restaurant’s lovely courtyard. Specializing in steak, Uchu prepares its meat on volcanic stone which is heated in a special oven at 500 degrees Celcius (930 degrees Fahrenheit). This stone is then brought to your table, where you can prepare the meats to your liking. Choose from beef, fish, chicken, shrimp, lamb, alpaca, or a combination of several. Uchu brings a contemporary twist to some of Peru’s most popular dishes, offering innovative takes on classics like ceviche, tiraditos, causa, anticuchos and bruschettas. Greens Organic is one of the few restaurants in Cusco that caters to vegetarians. Digestion generally slows down at higher altitudes, so even if you’re not a vegetarian, a light meal at Greens Organic can leave you feeling more energized. Meals focus on high-protein grains native to the Andean region, such as quinoa, kiwicha and tarwi. Try their signature ensalada de nuestro huerto (salad from our garden), which features lovely fruit accents and edible flowers. That said, Greens Organics is not only for vegetarians. The menu also includes some superb meat options but overall, it proposes light, fresh and tasty food. The menu is known to change often based on the season and local ingredients. Perfect for the first couple of days when you’re trying to acclimate and want to eat light. Great selection of local artisanal beers! 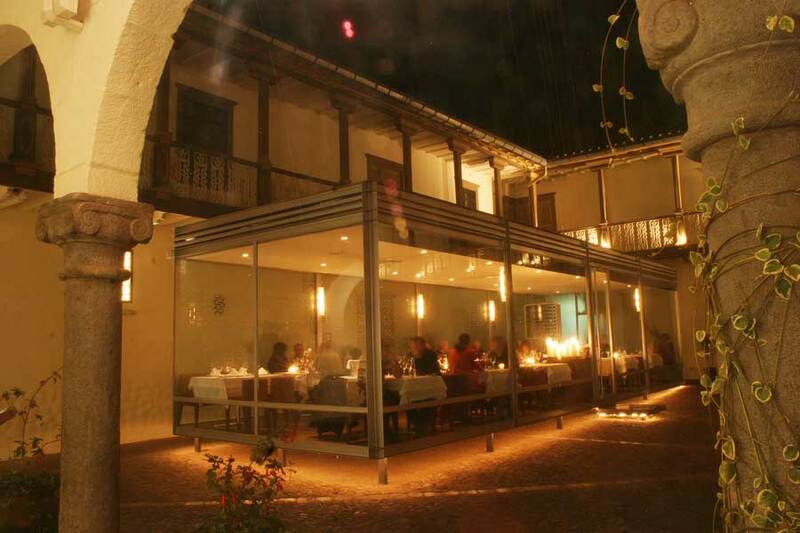 One Cusco’s most elegant fine dining restaurants, MAP Café is located inside the city’s Pre-Columbian Art Museum. Diners enjoy their meals by candlelight in a glass-enclosed conservatory, while being serenaded by live harp performances. The three course prix-fixe menu is a popular option, which includes a choice of any appetizer, main course and dessert. Space is limited, so we definitely recommend making a reservation. 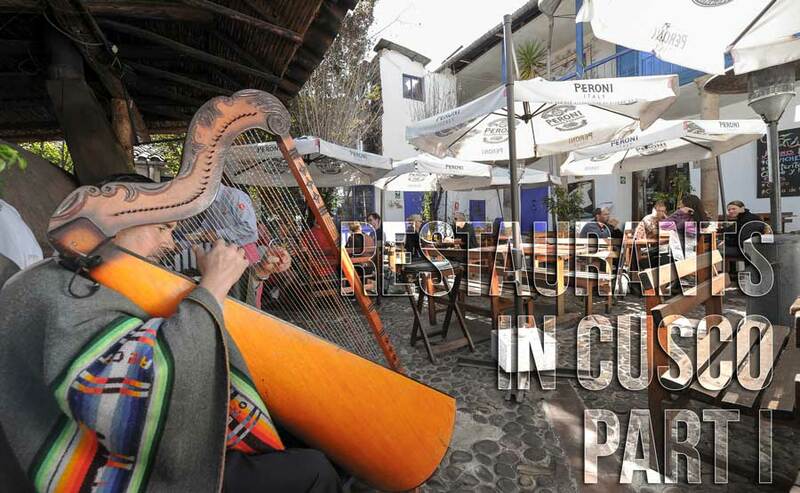 Ready to experience the best of Cusco’s dining scene? Check out our sample gastronomic themed itinerary for even more inspiration. Contact us and we can help plan your personalized tour to Peru –be sure to include a stop in Cusco to try some of these amazing restaurants.